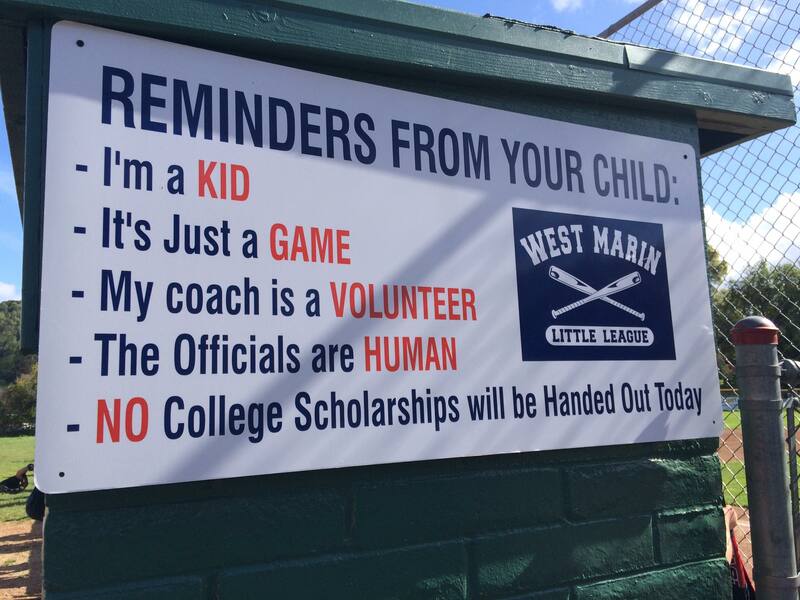 West Marin Little League has a specific approach to coaching and developing young baseball players. We call this the West Marin Way. Our focus is on positive coaching, team play, and creating baseball players that are team oriented, fundamentally sound, respectful, and play the game the right way. The Coaches Resources below provide a wealth of information to help you successfully manage your team and develop your players. 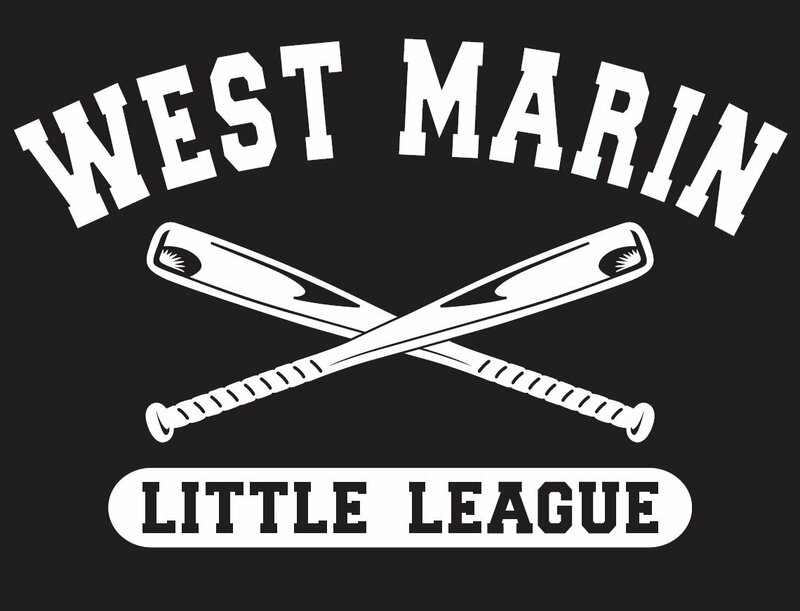 Before and during the course of the season we willl schedule coaches clinics to reinforce the West Marin Way. We will also schedule player clinics to help further instill fundamentals and specialized skills in your players.